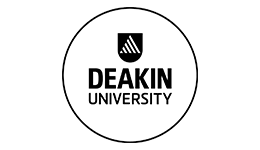 Deakin University’s Burwood campus is the university’s busiest campus, accommodating to over 25,000 students. 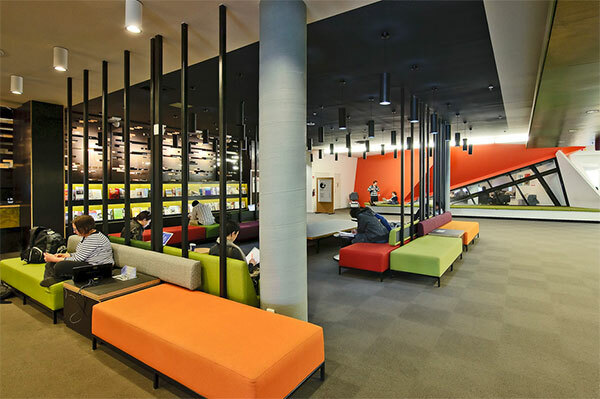 The beautifully designed building sits in the leafy suburb of Burwood and is surrounded by serene parklands. 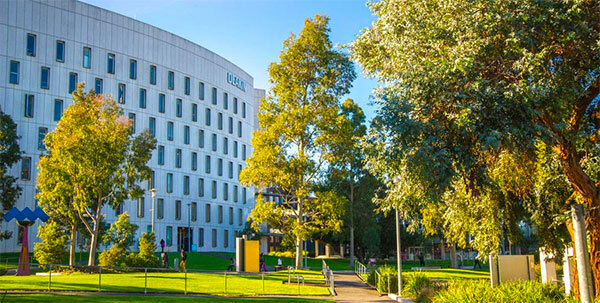 Hop in your car and be at Melbourne’s CBD, the mountains of the Dandengong Ranges or St Kilda beach in just 30 minutes, or stay on campus and enjoy the host of state-of-the-art features, eateries and more. 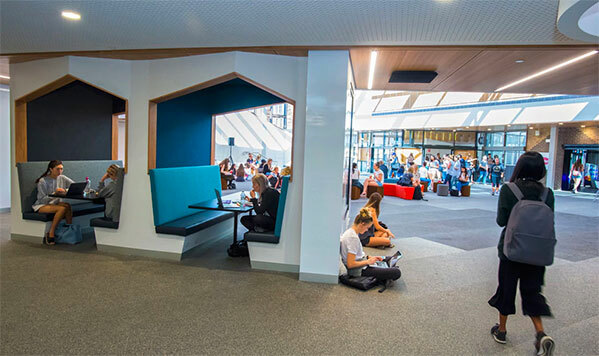 As Deakin’s largest campus, Burwood is nothing short of impressive, complete with sustainable spaces and facilities, and large indoor and outdoor areas. The Master of Laws is a comprehensive course focusing on international commercial law and corporate regulation, preparing students for leadership roles in a variety of legal careers.